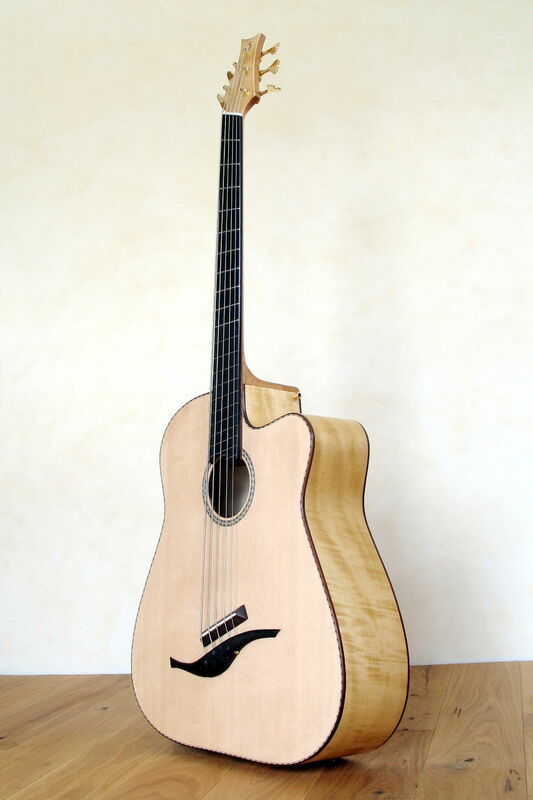  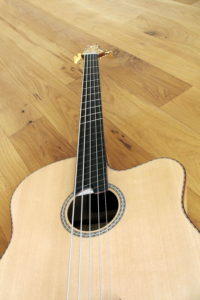 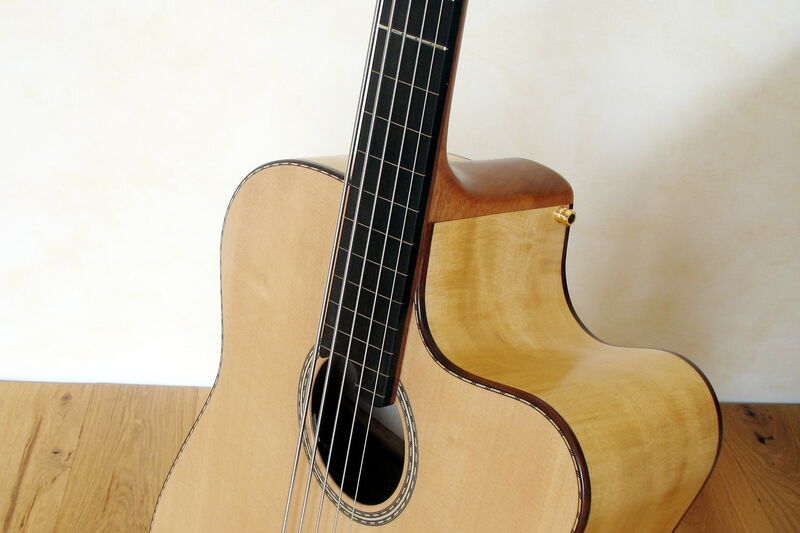 Semi fretless - some time ago we posted a semi fretless classical guitar on our german site, now we had a customer who wished a semi fretless IQ Bass. 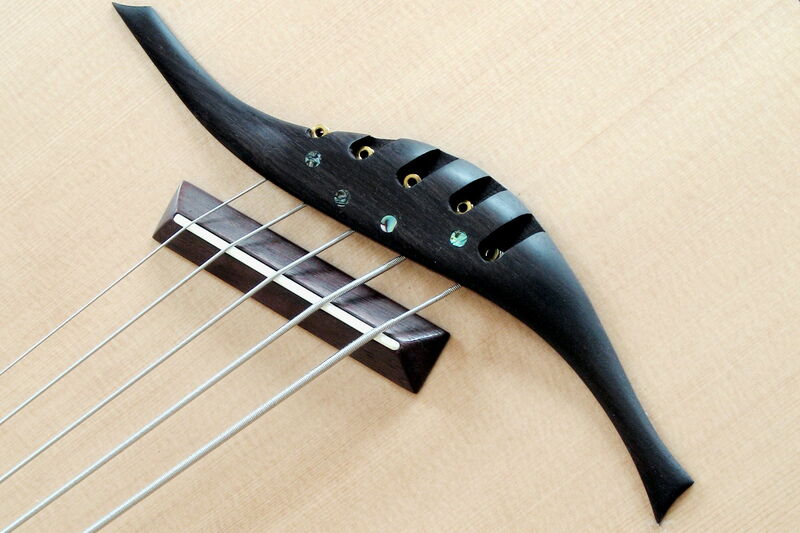 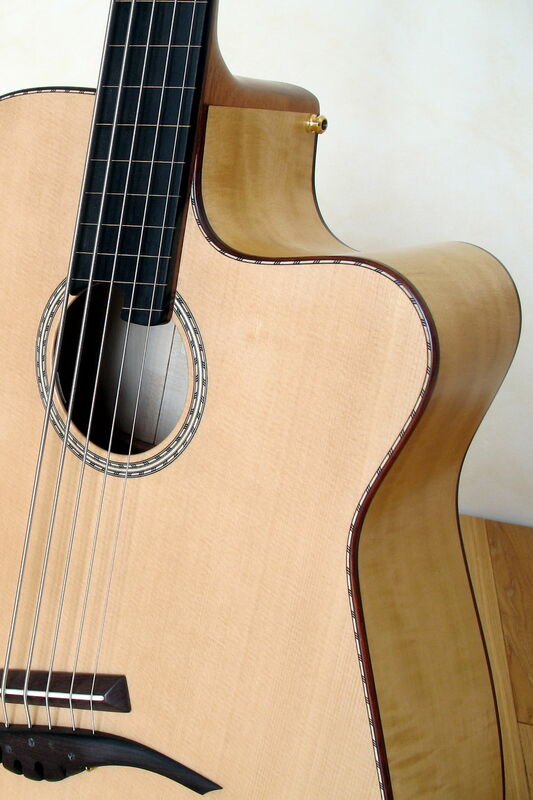 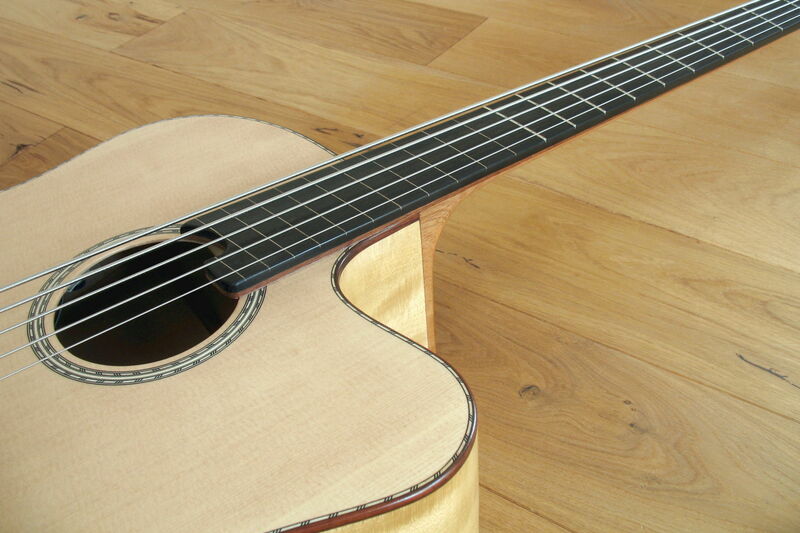 As most people know, the IQ Acoustic Bass is equipped with fanned frets. 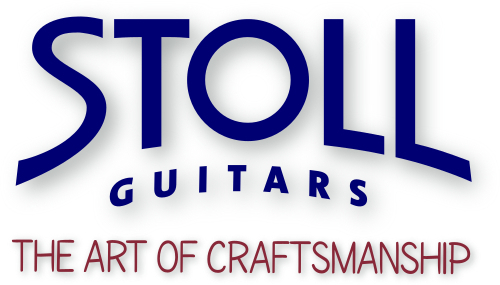 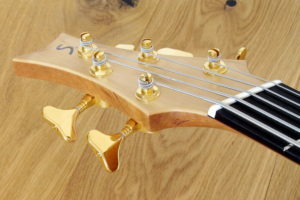 So this was quite challenging as our customer even wanted a 5 string bass. 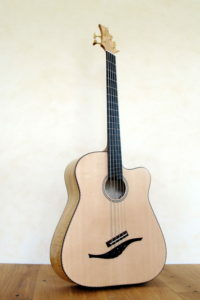 But the most astonishing thing was that the order came from a norwegian guitarist who never had the chance to play this bass before. 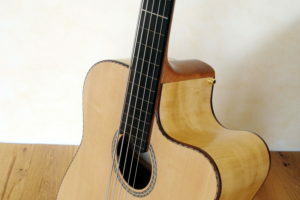 He totally relied on the videos he found on Youtube and lots of emails and phone calls. 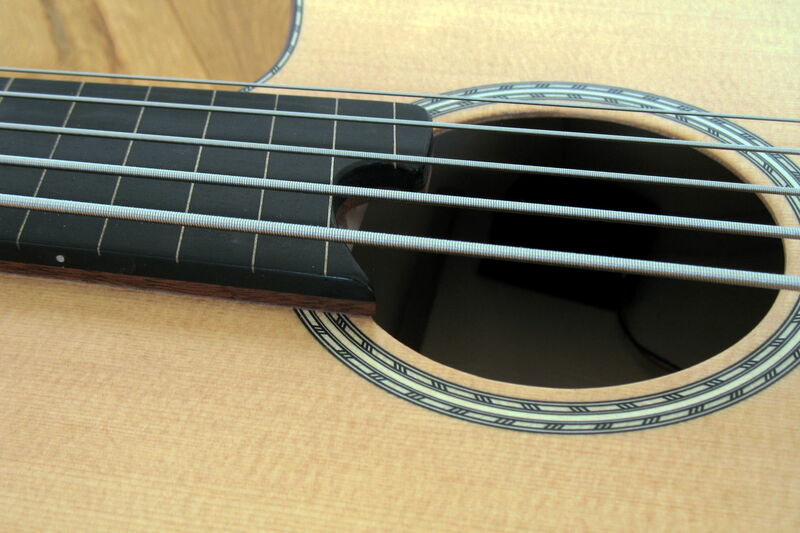 The very comfortable, fretted lower range allows fo relaxed bass accompaniment. In addition this bass offers wonderful possibilities of improvisation and melody playing, resulting from the fretless high range of the fingerboard and the additional low B string. 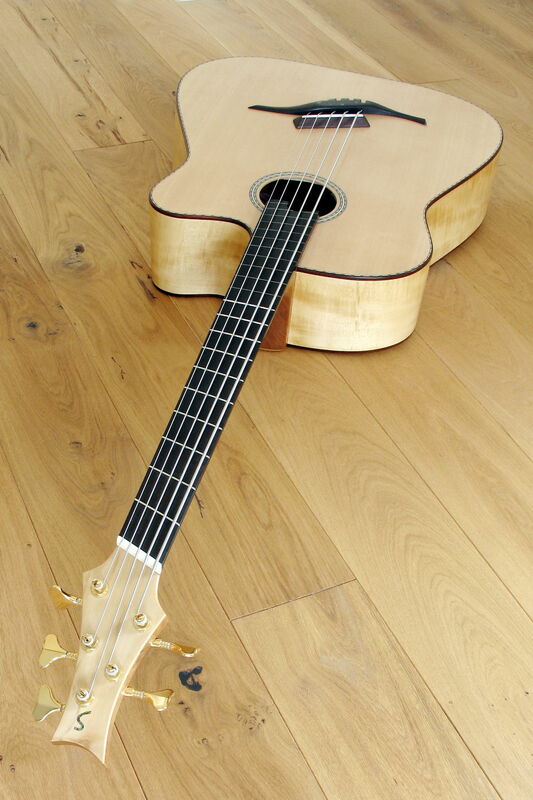 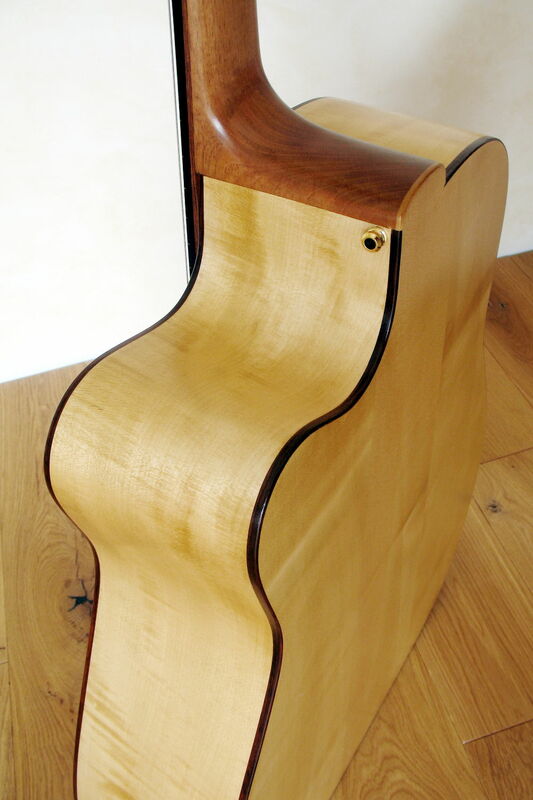 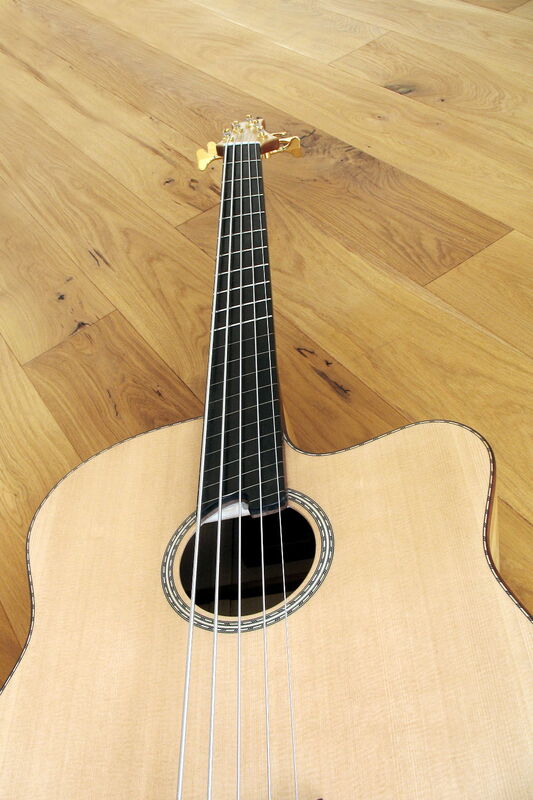 With this Acoustic Bass one can conjure the purest Double Bass sound. This IQ Bass differs not very much from the standard model. 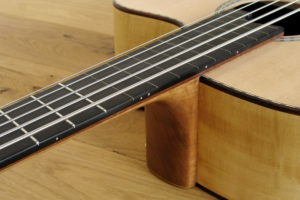 We changed the wood for the fret board and used Ebony instead of Rosewood, because the latter is not hard enough for the requirements of a fretless bass. 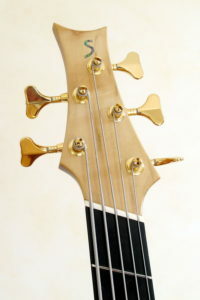 As with thestandard IQ Bass the 8th fret is the center, which is located horizontally on the fretboard. 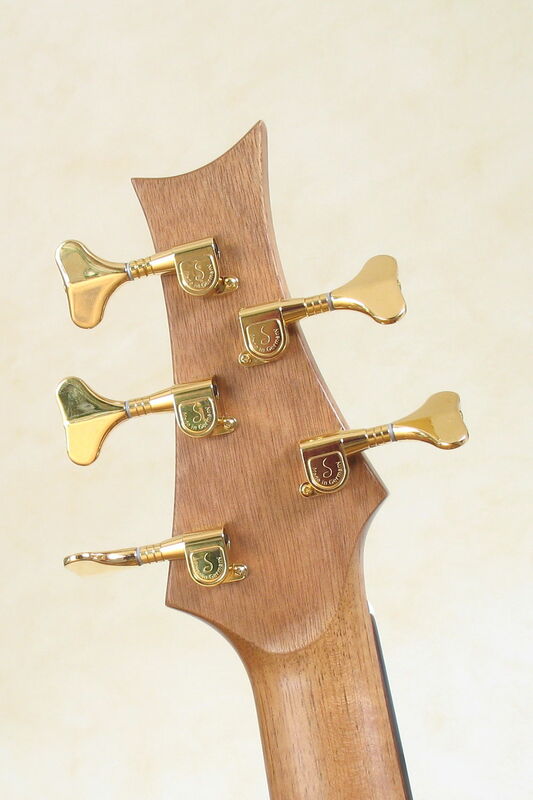 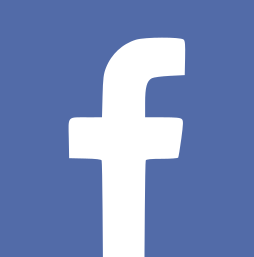 From there, the frets are fanned upwards in direction of the head. 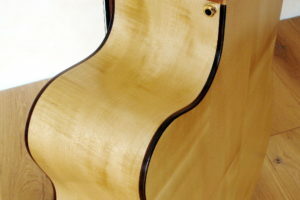 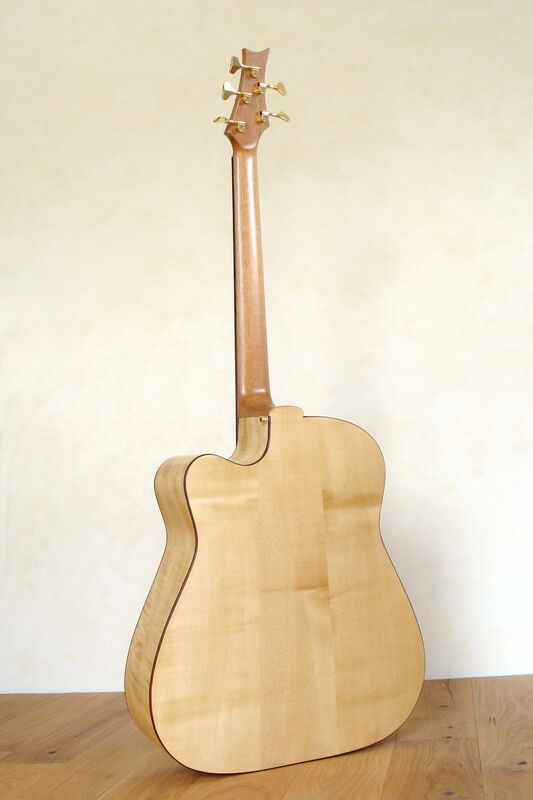 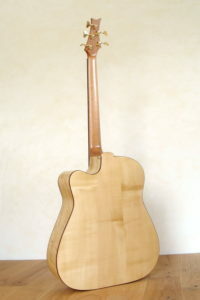 In the same way fret lines are attached on the unfretted part. These are even more important with the concept of different string lengths in order to give the player some orientation. 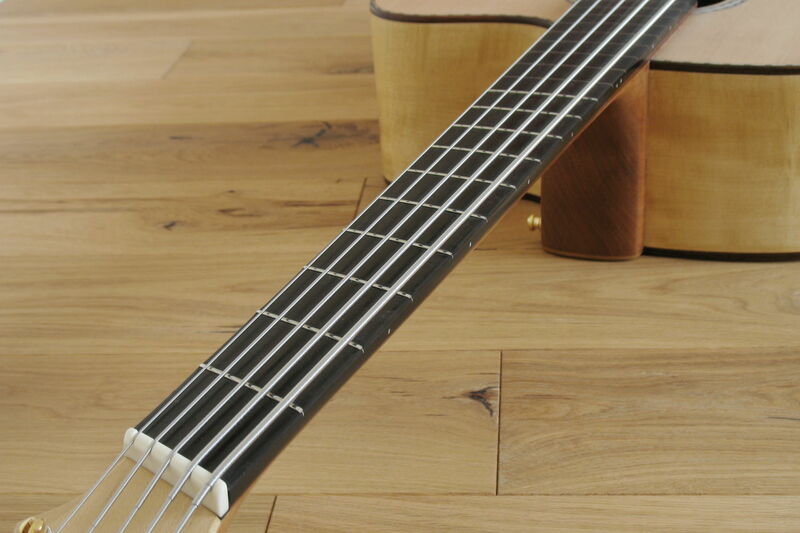 Although we love to use Galli Black Nylon strings with the fretless Acoustic Bass, we decided on using Elixir Nanoweb X Longscale Electric Bass Strings in this special case. 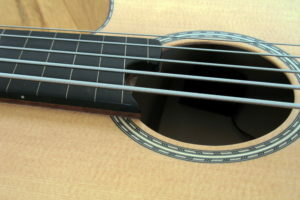 We applied a McLoud pickup, the last of its kind, which we saved especially for this bass (of late we use MiSi Acoustic Trio, which also provides a very natural amplification and doesn't need a battery). All our Acoustic Basses convince with surprising light weight and balance, so even smaller players are able to handle them. 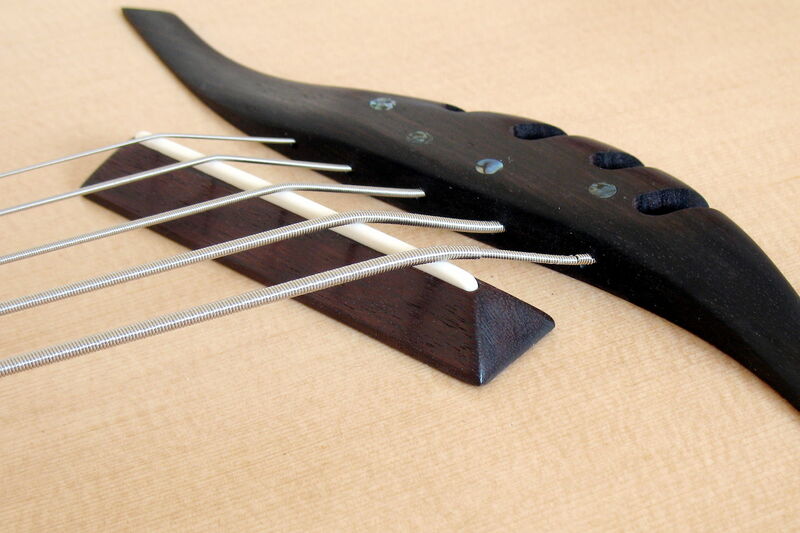 The Fanned Frets allow for ergonomic playing in the low ranges. 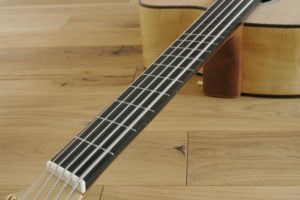 The fretless part of the board requires a bit of familiarisation because of the different string lengths. Some day in march our customer took an airplane to Frankfurt, struggled his way to Idstein train station by public transport and got picked up there by the master himself. Then he was carried to our show room, where he examined and practised his ordered Acoustic Bass for two hours with bright eyes. 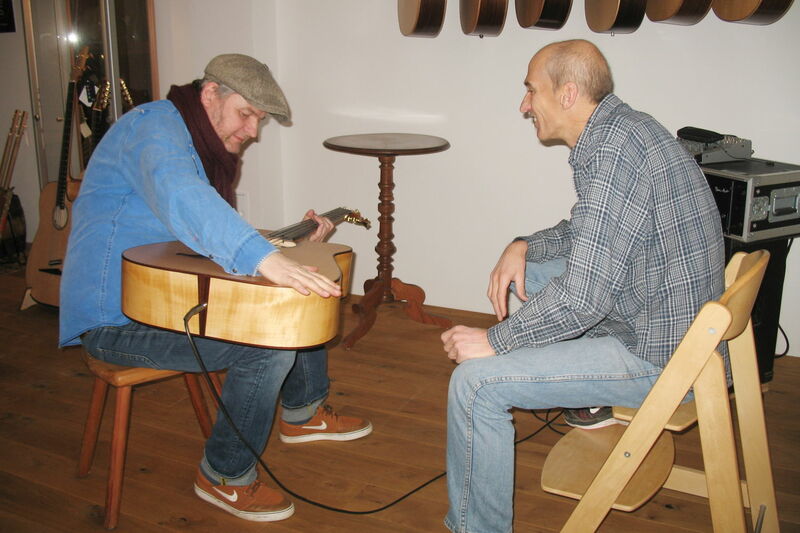 For his way back to Oslo he took the train to assure a safe and sound return journey for his precious treasure.